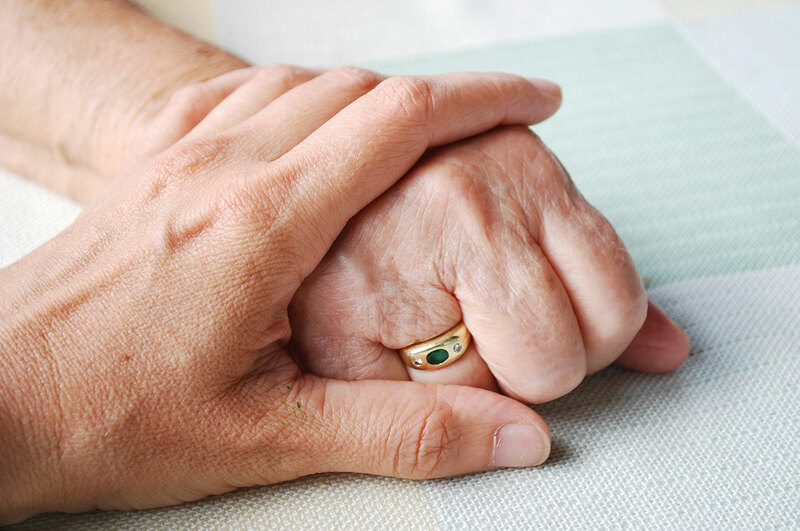 In many cases when people pass away in hospital, it is not necessary for us to attend immediately, but our staff can give the helpful advice needed to put peoples minds at ease, and to ensure that the family are aware of everything which needs to be done. For immediate help, please contact us on 01685 385538 where a member staff will be able to help you. All deaths are required by law to be registered, preferably in the sub-district where they occur. The GP who certified the death will issue a Medical Cause of Death Certificate, which must be taken to the Registrar by the next of kin or a nominated representative, together with the deceased’s medical card and birth certificate. Registration must be done as a matter of urgency, usually within five days of death. This may vary if the Coroner is involved. The Registrar’s office must be telephoned before attending to make an appointment. The contact details for the Registrar will often be printed on the envelope containing the Medical Certificate of Cause of Death. Alternatively details of local Registrar offices are printed in the back of our brochure (which can be downloaded), or can be obtained by contacting our office. If the deceased was a married female, her maiden name and her husband’s full name and occupation.